Yandle will provide not only a strong defensive presence, but also thrive in the Rangers’ philosophy on offensive minded defensemen. The New York Rangers have made it clear, this is the year they are taking their best shot. With not one, but two trades on Sunday, the Rangers traded long-term stability for the pieces that the organization feels can bring the Stanley Cup back to New York since 1994. 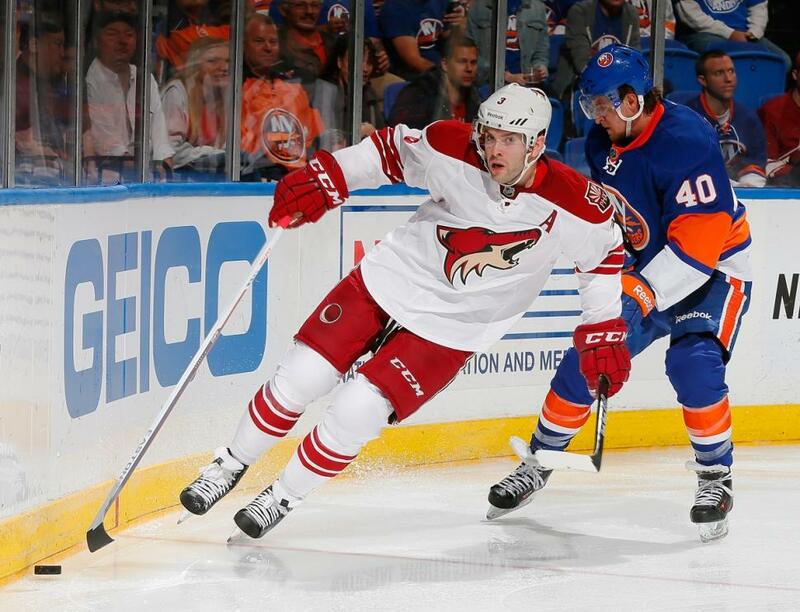 Duclair to Arizona along with a first round pick in 2015 and second round pick in 2016. 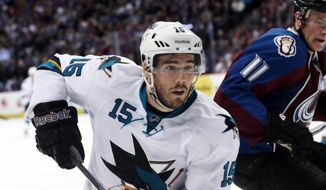 After trading Lee Stempniak to Winnipeg, New York finished the day by adding James Sheppard from San Jose. In order to acquire his services, the Rangers traded a fourth round pick in 2016 to the Sharks. The message is clear, the Rangers are going for it. Yandle is the big prize as he led the atrocious Coyotes team with 41 points and will be a valuable sniper on the power play, an area where New york was abysmal in the playoffs last year. Summers will not provide the same fire power, but is a solid defender who will provide great depth at defense while Sheppard provides a solid winger from either the third or fourth line. By improving their defense the blue shirts will be looking to take pressure off of Henrik Lundqvist who bolt only carried the team to the Stanley Cup last year, but with Lundqvist still recovering from a neck injury, New York has decided to shore up the defensive unit in front of him while providing some more firepower on offense. If Lundqvist is still not 100% when the playoffs begin, then a stronger defense will take the pressure off of the King . The worst case scenario is that the defense will be stronger in front of Cam Talbot who for now will remain the starter in-goal. While the Rangers may have mortgaged heir future over the next two seasons, it is clear that they have the confidence that the team has the chance to win a Stanley Cup and are going for it in 2015.